Phenomenal. 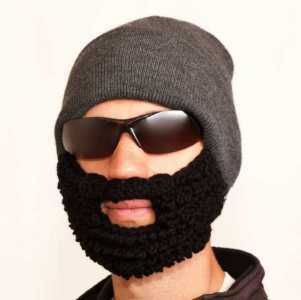 I'll finally look like I can grow a full beard. Where has this invention been all my life?